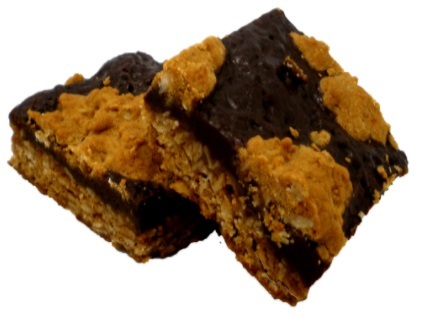 Delicious oat clusters embedded on a thick layer of decadent fudge with a granola base. Available by the half dozen. 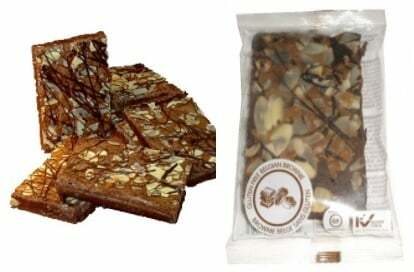 Caramel and pecans drizzled with chocolate. 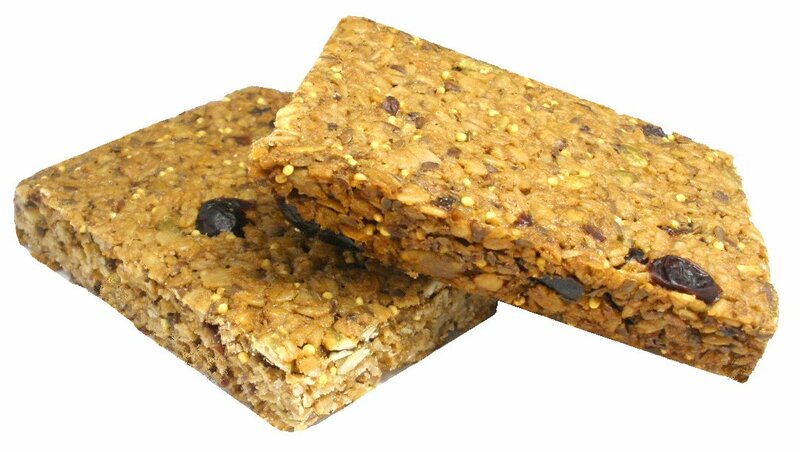 An excellent source of energy when you're on-the-go. 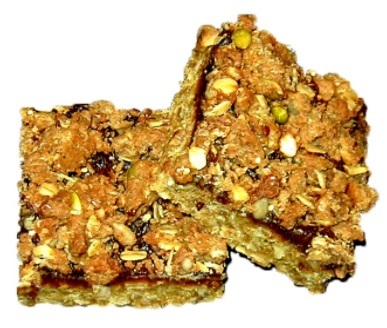 This bar is jam-packed with flax, pumpkin and sunflower seeds! 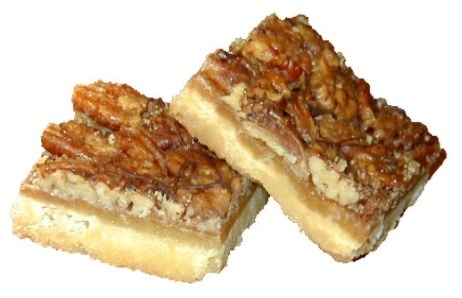 An old recipe with a Vancouver twist. 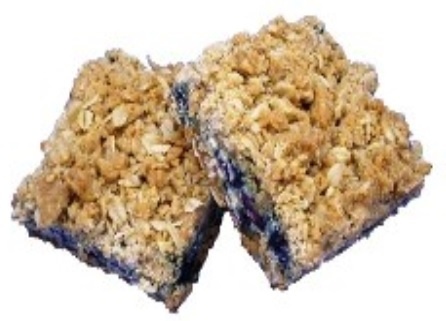 A berry delicious bar made with our famous Granola Bar base and topping. Filled with BC blueberries. 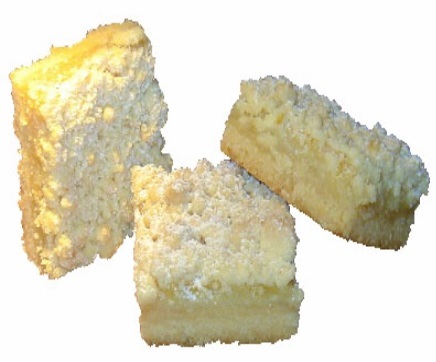 This bar is a perfect balance of sweet and citrus with a mouthwatering shortbread bottom, lemon filling and buttery crumble top. You'll believe your granny bakes for us.